Encounters Student Book 2 (ISBN: 978-0-300-16163-2) is the primary text of the Encounters Book 2 program. Neither a textbook nor a workbook, it is what we like to call a “working book”. It consists of 10 units and an introduction. These units are complete with learning material, instructional exercises, and vocabulary review. The Annotated Instructor's Edition (ISBN: 978-0-300-16167-0) is filled with teaching suggestions, activities, and answer keys. 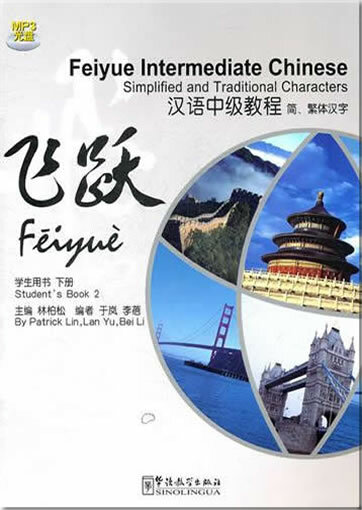 Character Writing Workbook 2 (ISBN: 978-0-300-16171-7) is an ancillary workbook that focuses on teaching a student's learning of simplified and traditional characters. There are 10 units in the Character Book, which correspond with the 10 units of the main text. 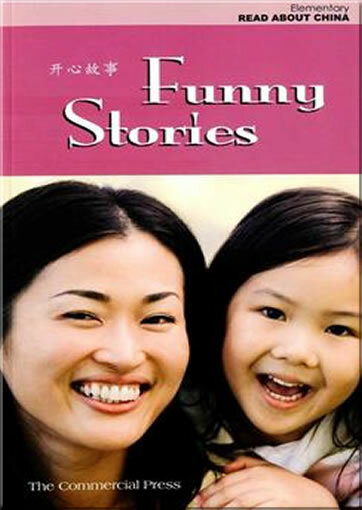 Screenplay 2 (ISBN: 978-0-300-17598-1) offers a transcription in English, pinyin and simplified characters of the dialogue in each of the 10 dramatic series videos on the Encounters website. Traditional characters will be included in future reprints and in Screenplay 2 for movie units 11-20. 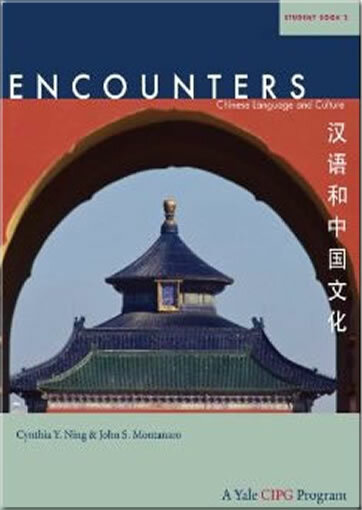 Encounters Student Book 1 (ISBN: 978-0-300-16162-5) is the primary text of the course. Neither a textbook nor a workbook, it is what we like to call a “working book”. It consists of 10 units and an introduction. These units are complete with learning material, instructional exercises, and vocabulary review. The Annotated Instructor's Edition (ISBN: 978-0-300-16166-3) is filled with teaching suggestions, activities, and answer keys. 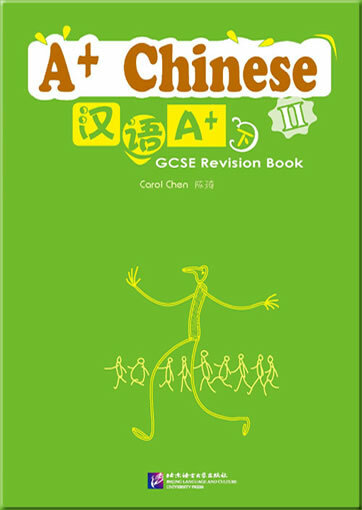 Character Writing Workbook 1 (ISBN: 978-0-300-16170-0) is an ancillary workbook that focuses on teaching a student's learning of simplified and traditional characters. 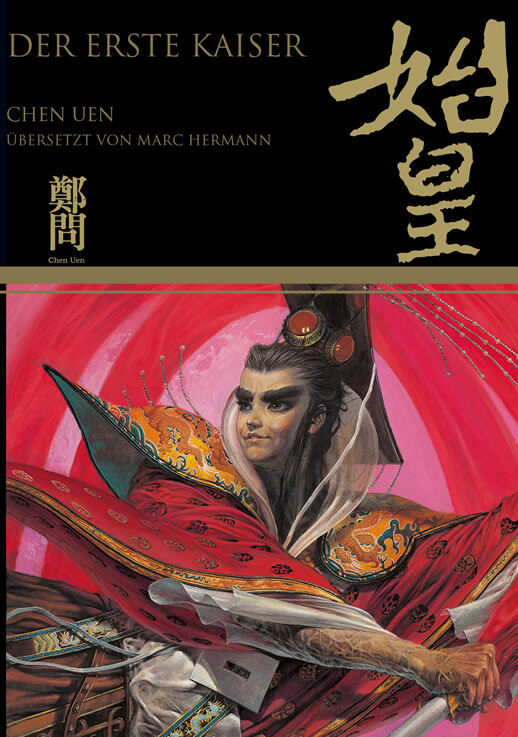 There are 10 units in the Character Book, which correspond with the 10 units of the main text. 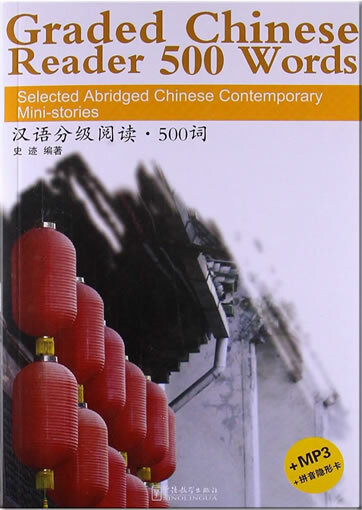 Screenplay 1 (ISBN: 978-0-300-16605-7) offers a transcription in English, pinyin and simplified characters of the dialogue in each of the 10 dramatic series videos on the Encounters website. Traditional characters will be included in future reprints and in Screenplay 2 for movie units 11-20. The Encounters web site, www.encounterschinese.com, is the centerpiece of the program. 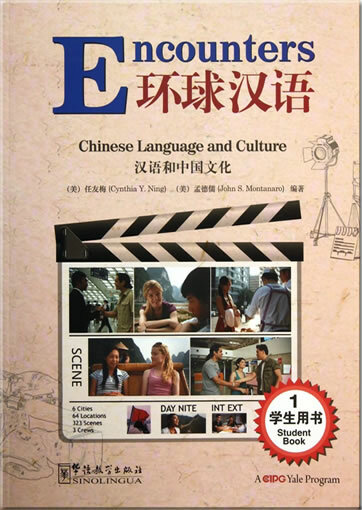 With designated sections for teachers and students, the Encounters site has audio and video material for each unit in Student Book 1, including 10-15 minute chapter videos from a feature-length film that was recorded on site throughout China specifically for the Encounters program. Students follow a diverse cast of characters as they experience life in today's China, interact with other students, and learn Chinese. The Encounters DVD Lab Pack 1 (ISBN: 978-0-300-17565-3) contains all of the audio and visual content currently available on the Encounters website for Student Book 1. At the heart of the Encounters program, the Encounters dramatic series transports the viewer directly to the cities and villages of this vast nation. Filmed on location in Beijing, Qinghai Lake, Shanghai, Suzho, Xi'an, and Yangshuo, these episodes show authentic scenes from daily life across China. The engaging storyline weaves through the lives of eight main characters as they are swept along in the flow of their individual adventures. As their lives entwine in unexpected ways, these characters make discoveries about themselves and each other, about Chinese culture and customs, and about communicating with strangers as well as friends. 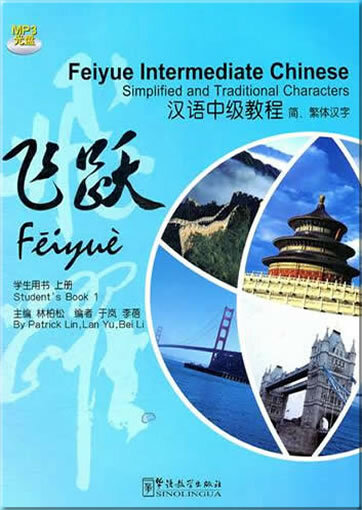 Episodes entice students to watch and learn more as more Chinese is progressively introduced and linked with corresponding lessons and activities in the textbook and online materials. 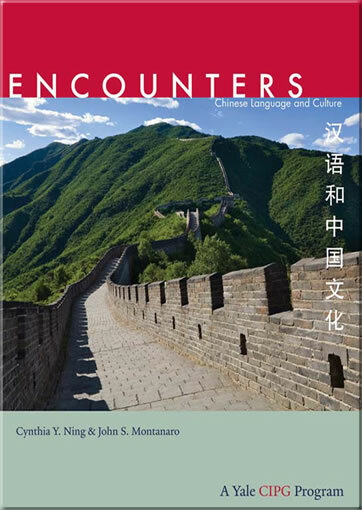 The Encounters website offers students and teachers an array of materials and activities, including interactive exercises, streaming video and audio content, and other resources for speaking, reading, and writing Chinese. Robust audio activities assist students with listening comprehension, pronunciation, vocabulary, and model conversations. Online media enhance the learning and teaching of Chinese by providing an engaging experience that is powerful yet intuitive and easy to use. “As a teacher, I like the architecture of the book and its efforts to teach American students in a more communicative way. Flexible, multifaceted, and ground-breaking, the Encounters suite of materials offers teachers an exciting array of options. The print, audio, and video components are fully integrated and are available on the website. •Encounters: DVD LabPack 1: For those who prefer to use physical media in the classroom or language lab. Includes nearly seven hours of audio and visual materials for the first 10 episodes of the Encounters program. Available as a single purchase item or as a site license. Click here to see a free episode from the movie. 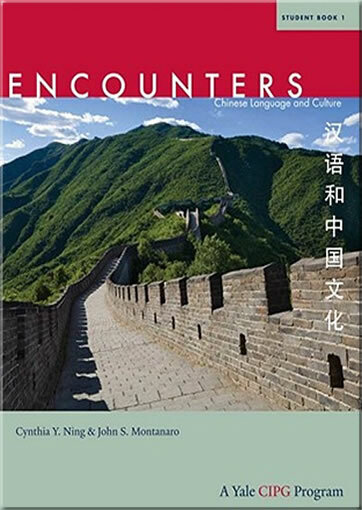 •Encounters: Chinese Language and Culture, Student Book 1: Written by leading Chinese language educators Cynthia Y. Ning and John S. Montanaro, this full-color text introduces an innovative, communicative-based approach for teaching Chinese and features numerous exercises, activities, and cultural notes. The text is fully integrated with the Encounters dramatic series and website and includes extensive links to audio, video, and web-based instructional aids. Each book includes a code giving the student full access to the Encounters website. 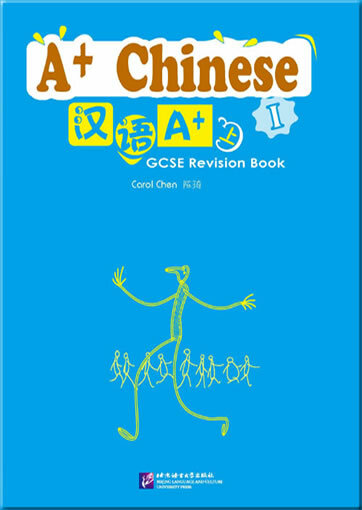 •Encounters: Chinese Language and Culture, Character Writing Workbook 1 includes practice activities for use in the classroom or at home as well as Chinese character writing sheets for evaluation. 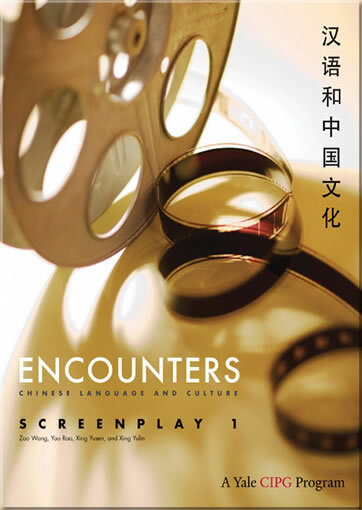 •Encounters: Chinese Language and Culture, Screenplay 1 includes a complete transcript in English, pinyin and Chinese characters of the dialogue in each of the 10 chapter videos in Student Book 1. 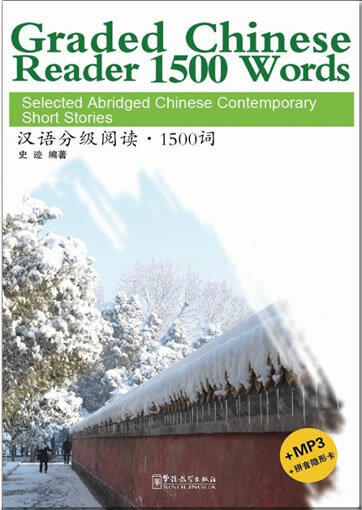 •For teachers only: Encounters: Chinese Language and Culture, Annotated Instructor’s Edition 1. An extensively annotated version of Student Book 1, this full-color volume is packed with step-by-step teaching tips and extra activities for classes and individual students. Cynthia Ning is associate director of the Center for Chinese Studies and US director of the Confucius Institute at the University of Hawaii at Manoa, where she has taught courses in Chinese language and film for more than 25 years. John S. Montanaro, Senior Lector in Chinese at Yale University, a position from which he retired at the end of 2008, has taught Chinese language at Yale University for over thirty years.